These two young men who works hard and puts a lot of dedication in what they do. The only difference is that the other became the manager in one of the department of the company. Are you not wondering what happened, and what makes the other person better than the other? What extra steps does one has to make, in order to get ahead in life? What if there is a guide? Which can turn your start up process in a more smoother, less headache execution, and be able to have that freedom you have always wanted. Would you want to have that map? I’m Roffer Monajan, and in 2016 I Left the life abroad to be free and start a business that I used to get out of the life away without my family. I have just one thing to remind you! You have to make this business grow first, have an active income that can support yourself and the business while building its roots, or you can stay employed while the money starts coming in. Or having something that can provide you and your family while being together. To be financially stable and free. I don’t know anything about pigs I am a newbie in this business! But that doesn’t stop me, in starting this business. Maybe because the capital, the money that revolves around this business is quite big, but still you have to make a goal, you have to aim so that you will know what you are targeting otherwise you are just shooting anywhere. But there are many ways; actually we are already in the midst of acquiring our budget to the expansion of an additional of another 20 sow. We are limitless, you are limitless! Remember that big picture?? In lesson 1? And if you are, I wanted you to start and move forward from here. Will be worth and soon can give that freedom you are aiming for. The things that are important before you start the business. I know it for a fact at least not for free. And even if you are willing to spend just like me when I am starting out, I spend 5 thousand in a single sitting just to realize that I am still left out with questions. But i never regret spending money on anything that adds value on the way I see things. That is why if you really want to know How to REALLY Start This business without too loosing MONEY?! I contacted too many professionals, but either some of them are busy or their time is too expensive. I found one offering their services for a hefty price of 50 thousand pesos and that was just 2016 and it will costs you as well their overall costs of staying in your place. They might have reasons for that price and maybe if I have gotten their offer will it save me from my mistakes and the money that I have lost? So that’s when I begin thinking why not start and document all the things we have done and what should we have done before we start our piggery business. From choosing the property if it will be approved? and making sure that your investment is safe. IT IS SCARY TO START AND WASTE THAT MONEY YOU HAVE SAVE AND WORKED HARD JUST TO SPEND IT ON WRONG DECISIONS. 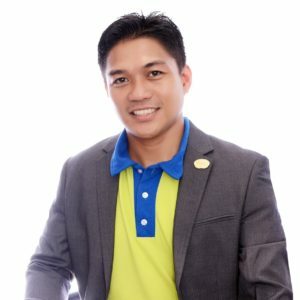 Shall you let your business handled by somebody or “dapat hands on”? If you are going to hire your farm personnel how are you going to make them stay? Do you need a plan, perspective of the future look of the farm or “bahala na si batman” “pwede na yan”? Do you need a transformer what KVa rating shall i buy? Can i just buy to anyone selling a gilt especially if they are cheaper than the registered breeders? What machines or mixing equipment do I need? Can i build bio gas on my own? or shall i use septic tank for the moment? How will I know that there is a market around my area? How can I build trust and make a relationship to my buyers? 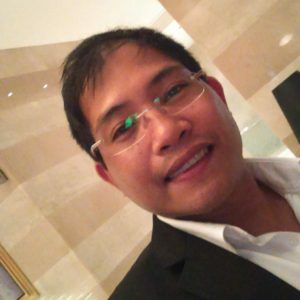 I think I can just start this business without getting any legal papers (Building Permit,Denr (EMB) because my site far away and nobody can see what I am doing. To the steps you should do before you get your wallet and start investing. Trust me there are a lot of mistakes that you will encounter along the way, and yes you can somehow learn it through reading online? reading on forums, but it will eat your time,and if you calculate your time and spend it on the things that you are more efficient, then i think there is more value on that, or you can just make the mistakes i made as well. Life is what you make it and I believe everything is achievable and POSSIBLE. That is why I created this book to Help and reach out to those that are going through the stage that I’ve been through. If you go and finish this book I made, you’ll admit that this is one of the best investments you ever had in starting your PIGGERY BUSINESS. Are you ready to bring your dream business come to life? What you need to focus on first, second, third and so on to eliminate confusion and taking consistent action. The Basic recording System you must HAVE that will let you monitor the business even if you are away working OVERSEAS. How to keep away from petitions that will definitely destroy your business. How to calculate your water tank for your piggery operation so that you won’t have to buy a new one again. You will know what exact facilities and skills needed for each of the 3 basic operation, so that you can choose what operation you are going to pursue. You will be entitled to join a PRIVATE Fb group that would connect all of the serious Pig farmers. No more messaging people on groups that you thought interested in your problem. In our PRIVATE Facebook group, you will be motivated to start your PIGGERY BUSINESS, because of the ENERGY and the excitement of everybody to start this business. You are never alone and by building this community you can share and track progress of the other members. You don’t need to manually calculate the water requirements for your propose pig farm.Just use this Water Calculator and buy the Water tank you need for your requirement. You will never find any formulation out there, at least not for free. 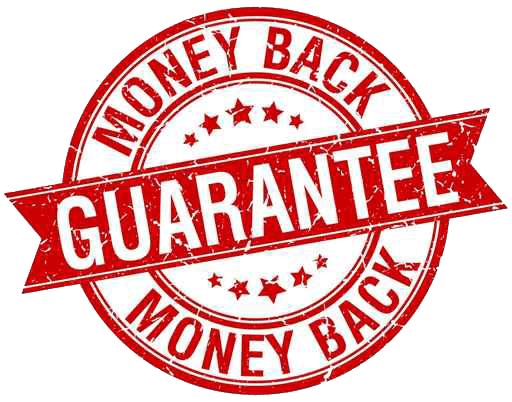 This basic Formulation is already included in the book in the Chapter TO MIX or NOT TO MIX , that is why this book is just a very tiny investment to the value it will give back to you. Use this spreadsheet in calculating the required pen you will be needing for your operation. This book will save you tons of your Valuable Time and Money. I spent and invested a lot of my time in making this book and making sure that it will bring value to those that will purchase the book. Your investment is nothing compared to what you are going to learn in the book. This is a 112 page EBOOK that I collected and gathered over the 3 years from my planning phase up to the actual start up,cost,mistakes,problems,solutions that you can read and study anytime and anywhere you want. What you’re getting is a Total of $ 190 worth of Value. This covers my time and the money I invested in creating this book. Plus it ensures that only serious people that wanting to start a piggery business will buy. For sure from that moment it already gave back the investment you have put buying this book. Then you save yourself from wasting money by not investing in a piggery the first place. Yes, I’m asking you to send $27 for $190 worth of products. And I know, this might be your first time buying something online. But, I’m sure your investment will be worthwhile after going through the EBOOK. 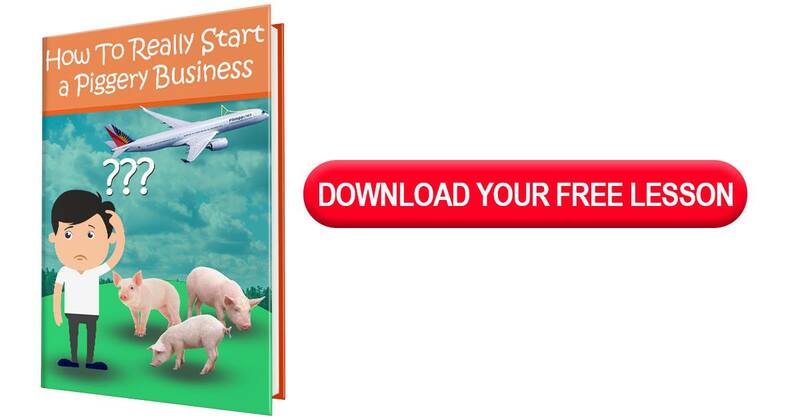 Trust me, even just the bonuses is really a big help in starting a PIGGERY BUSINESS. 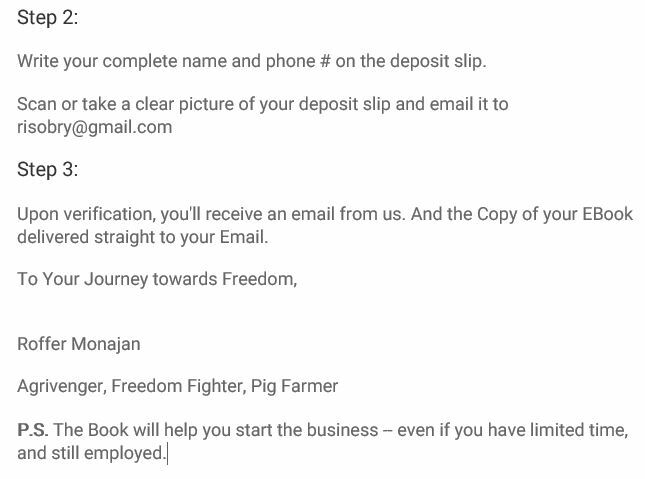 Here it is: I won’t touch your payment for 31 days after you’ve received the EBOOK How To Really Start A Piggery Business (An OFW Guide Before Investing Your Hard Earned Money). You’ll have plenty of time to get it, absorb the lessons inside, and look it over. If you don’t agree that it’s worth at least TEN TIMES what you invested, send us an email. Your payment will be refunded. No questions asked. I don’t know about you! It would really make my life easier. If you’re not starting and strategizing the business you’re about to start then your loosing time. Raising your pigs, to the right strategy and assessment to make your business grow and successful. 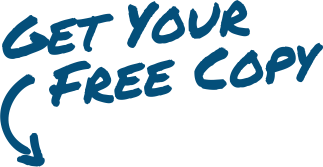 We don’t want to offer it to those that are not willing to start the business we hate to waste your money. So are you in or OUT?? If you are not ready to step in today??! When is it going to be time for you to move forward?? I am not the only one who did start up this business there are those who already made and start this business as well. Experiences collected and compiled into a book that can be read anywhere anytime. I face the similar decision before, talking to consultants and spending money although it was not the thing I needed it opened my eyes on the things I have to learn. And now I am not just a pig farmer but someone that can make an impact to those like you that wanted to start a piggery business. The only thing I could do, is to tell you that the book is what you need if you want to start a piggery business. This book is the one you need before investing your hard earned money. Imagine yourself already ahead of the race with anybody who are still trying to figure out the best way to start this business. Yes YOU, feeling ready and excited to the business you chose. Will start calling somebody maybe your friend or relatives to visit and start getting the steps that the book will provide you and setting up everything so that when you came home, everything will be ready for your first ground breaking of your Future pig farm. Selling piglets, selling them at 95 kgs having your first sale is one of the best part of starting this business. The feeling of accomplishment that somehow you did the right choice and you saved yourself from mistakes, and the money that you could have thrown away if not for this book. So you have to act now. For Credit Card Users,You can order Via Paypal Either you have an account or you dont.